Fairer skin is something that makes you look good and attractive. Women have always been crazy after getting the fairer complexion so why men? As women with the good complexion and glowing skin are preferred so are the men. There are countless cosmetic brands making the most effective fairness products for women as well as men. If you want glowing and healthy fair skin than you must do something to make them healthy and glowing.. 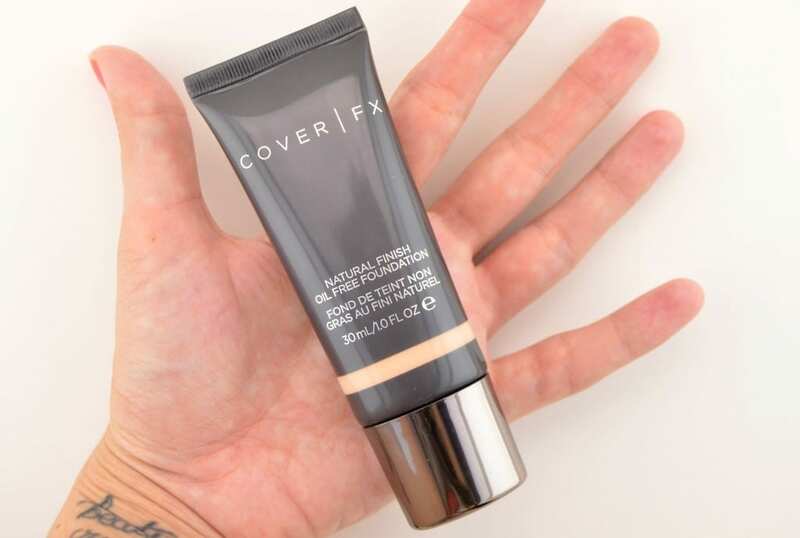 Here we have listed top 10 best fairness products for men that are the most safest and reliable and are being widely used by men worldwide. Fair & lovely is an Indian beauty product owned by unilever. It moisturizes men’s tough skin. It gives visible fairness and reduces spots. It works as a sunscreen and refreshes skin leaving it oil-free. It is highly recommended for dull and oily skin. It deep cleans the skin and gives it a bright look. 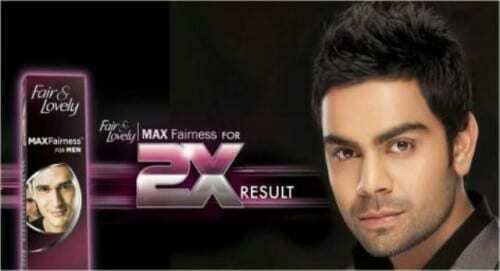 Fair & lovely MAXfairness includes face wash and fairness cream. Men always find ways to get a fairer look as it is necessary for ladies’ attraction so, this MAXfairness cream is recommended for such men. This product is affordable and trustworthy and that’s why it is used worldwide. Nivea is a skin care brand founded in 1882 and its products are used worldwide. 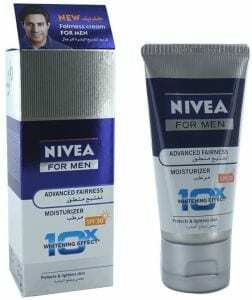 Nivea provides products not only for women but also for men. Nivea provides the best moisture to skin leaving skin oil and dirt free. Nivea Men include face wash, face scrub, shaving gel, shaving foam, body washes and all other stuff which are needed to men for a handsome look. Some of the products are express absorption, moisturizing face wash, energy gel moisturizer, energy eye roller gel, energy lotion Q10. These products protect and nourish the skin. By using these products, a fresh and moisturized skin is a guarantee. Vaseline was introduced in 1872. Vaseline men collection comes in two groups i.e. men healing moisture and men spray lotion. Vaseline men healing moisture includes extra strength, fast absorbing, moisture cooling and fragrance free. Vaseline men spray lotion includes fast absorbing and fast cooling. Vaseline men collection consists of healing micro-droplets of Vaseline jelly. Vaseline men healing moisture collection gives a guarantee to heal very dry, itchy and sensitive skin in just five days and to keep skin moisturized for three weeks. 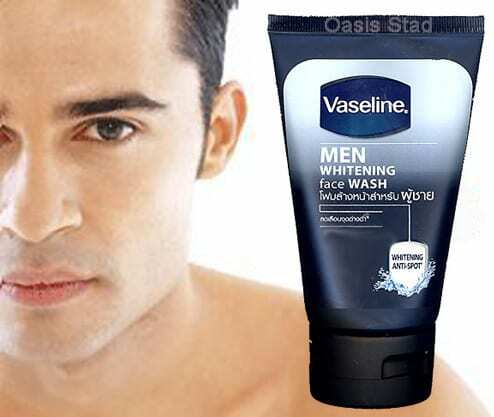 Vaseline men spray lotion moisturizes the skin deeply giving it a glow. This collection is best for healing dry skin. Oriflame is cosmetic product introduced in 1967. Oriflame manufactures products not only for women but also for men. 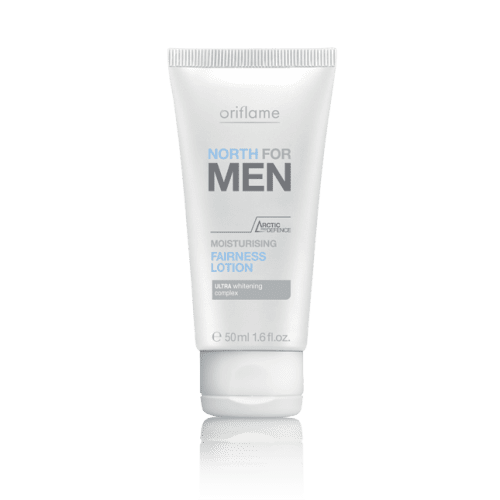 The most famous Oriflame product is north for men. North for men includes active hair and body wash, active fairness face wash, fairness soap bar, cleansing soap bar, shaving foam, fairness shower gel and spray deodorant. These products provide polar white complexion. They remove impurities from skin and leave it purified. These products are not very expensive that’s why they are so famous. Clinique is a skin care and beauty products brand founded in 1968. Its headquarters are found in New York City. First, Clinique manufactured luxurious beauty products for women but then it started manufacturing fairness and beauty products for men. 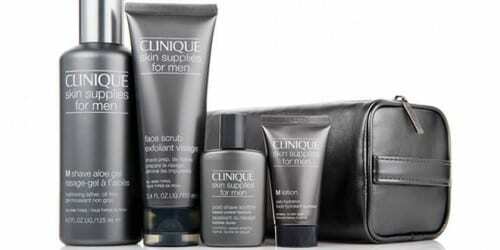 Clinique For Men is an adorable collection of fairness products for men which always provide a fresh and healthy look. Clinique for men is very suitable for men with dry skin. These products keep skin oil-free and help it to renew. Clinique for men includes moisturizing lotion, face wash, face bronzer, Dark spot corrector, face scrub and many more luxurious products for men. Olay was founded in 1949 by Graham Wulff. 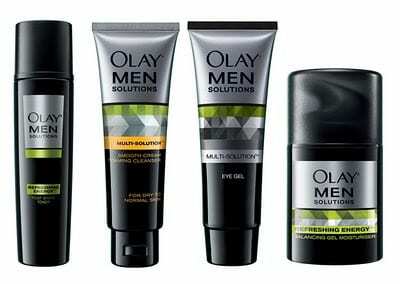 It was found that oil of Olay was also suitable for men’s skin so, Olay has introduced its range of luxurious products for men known as Olay men solutions collection. 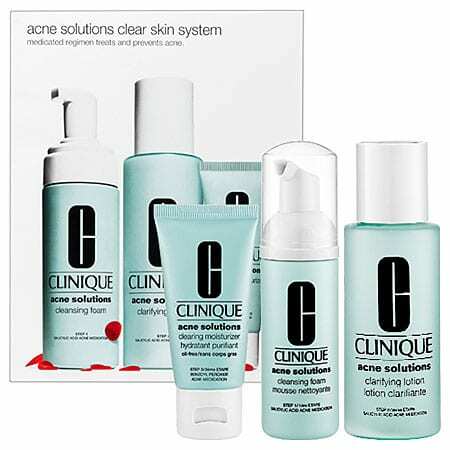 This collection includes eye gel, smooth cream foaming cleanser, revitalizing cream and post shave toner. These products are affordable and very reliable. They give strength to the skin leaving it not very oily and not very dry. This collection is perfect for the busy men who find ways to groom along with their work. Lancôme is a French cosmetic brand founded in 1935. Its headquarters are in France. Lancôme is the first brand to provide full skin treatment for younger skin. 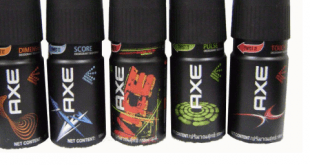 It provides a special range of beauty products for men. Its products provide fresh and healthy skin. Lancôme products are suitable for all types of skin. All Lancôme products are dermatologically tested. These luxurious products are expensive but reliable. Lancôme products include Hydrix Gel Hydratant, Gel Nettoyant Ultime, Hydrix Baume Hydratant and much more. Avon is an American personal care brand founded in 1886 by David H. McConnell. 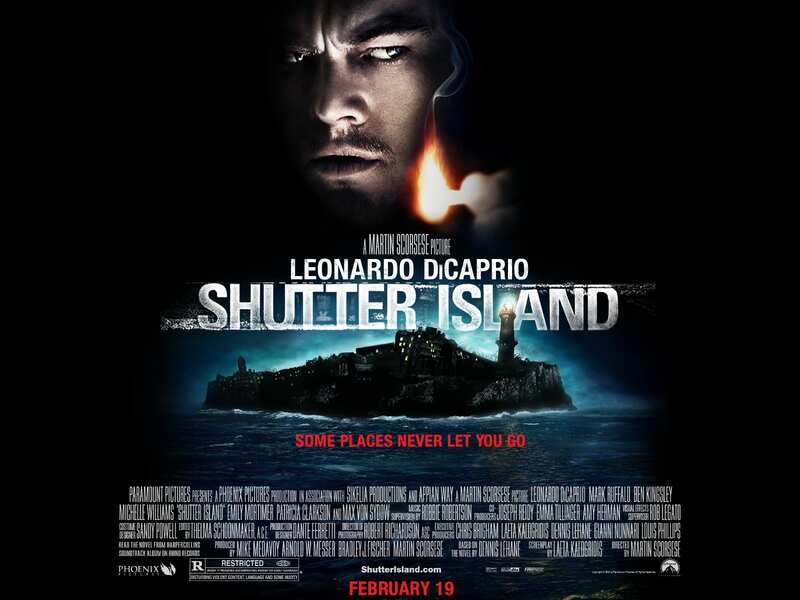 Its headquarters are in New York and United States. Basically, Avon manufactured beauty products for women but after their progress in market they began to provide beauty products for men. These products are not very expensive. Avon provides a full range of luxurious and reliable beauty and skin care products. These products include exploration collection, mesmerize collection, musk marine collection, wild country collection, X-series collection. These products provide gentle and smooth skin after use. Pond’s is a health care brand founded in 1846 by Theron T. Pond. Pond’s products are used worldwide. Pond’s has recently launched their new product for men which is pond’s men energy charge. It consists of coffee bean extracts for an instant charge and a fresh look. It is found that coffee bean extract is the best for men’s tough skin. Every person likes coffee even on their skin so, for this pond’s men energy is perfect. It provides a perfect glow to the skin. Pond’s men energy charge includes whitening foam for a daily bright look, gel moisturizer for a healthy skin and All In One moisturizer for an energized skin. 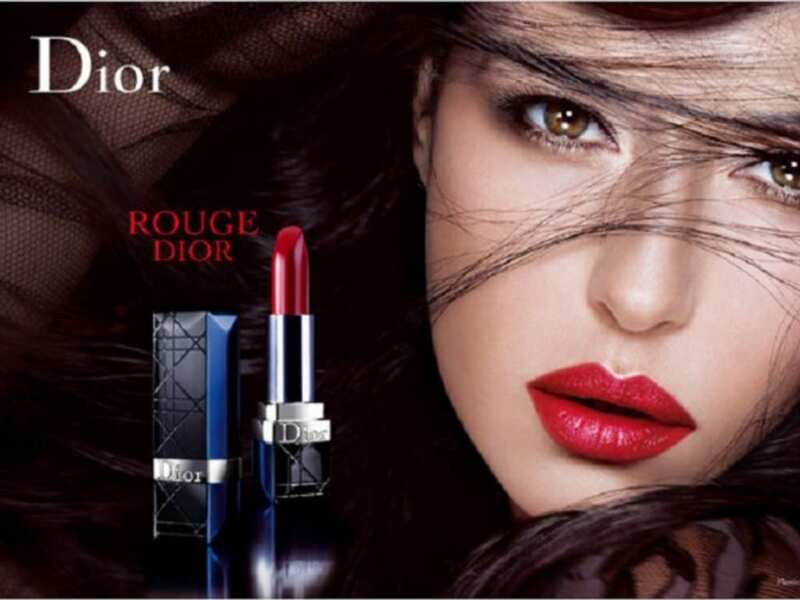 L’Oreal is a cosmetic brand introduced in 1909. Its head quarters are in Clichy, France. L’Oreal has launched their men expert collection. This collection includes hydra energetic, hydra sensitive, pure power, vita lift, erase wrinkles and shaving.This luxurious range of beauty products provides a soft and moisturized skin. It also provides anti-aging moisturizers which are reliable and fights five sign of aging and revitalize the skin. Men expert collection is recommended for the men who have dull and dry skin. It gives a guarantee to reduce sensitivity of skin in four weeks. This product is expensive but trustworthy.This is the best fairness product for men.